We have some tasty leftovers from our community comic contest to share. 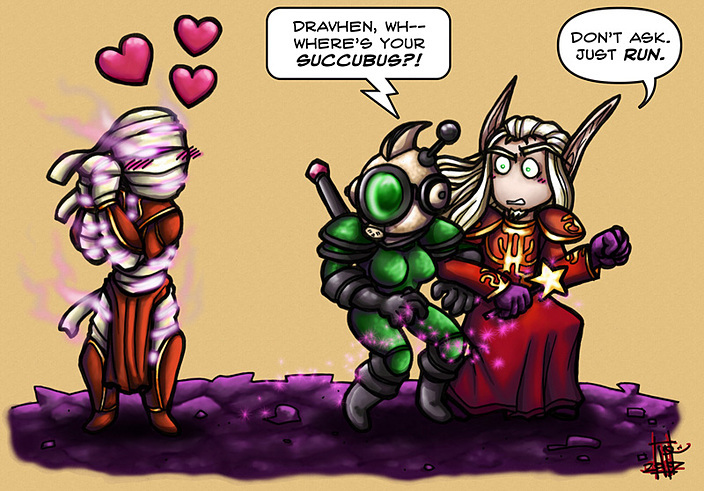 This comic was submitted by Reivena. Check out the full gallery here.